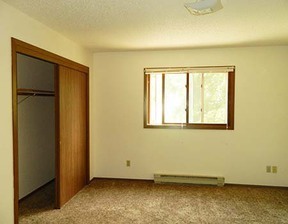 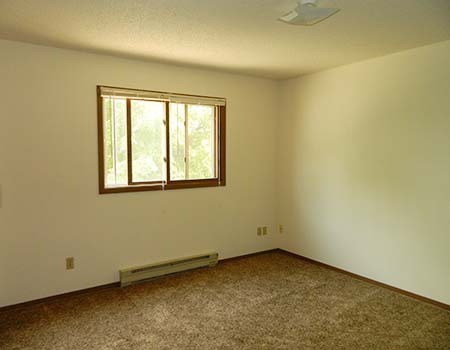 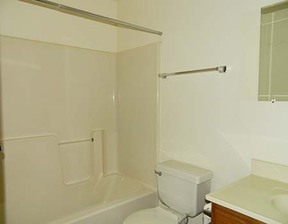 This is a great 1 bedroom 1 bath apartment with an extra 8x8 office without a closet. 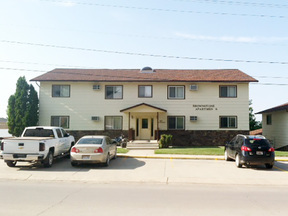 This Apartment Building is within walking distance to BHSU, the City Park and downtown! 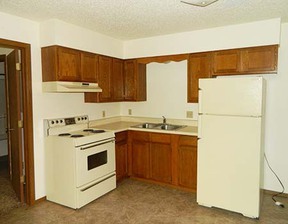 Tenant pays Electric. Photos are representative only.